Halloween is nearly approaching, maybe some of us were busy preparing for costume and makeup ideas, shopping, organizing events for trick or treat for kids and so much more. I had my little share of halloween makeup as well, I was so blessed to have a collaboration with different beauty creators for an Animal Makeup Collab for holloween makeup and I was so blessed because I don't really want to create monster look or any dead monster look. As part of this collaboration we draw numbers and after that the moderator revealed to us what's the equivalent animal for our numbers, I got the Zebra, first thing that came into my mind is, wow, I got the minimal color to use, the challenge is how to make it still glamorous, I don't want to look scary at all. Hahahaha!!! anyway this is the video, hope you could watch it. But what is the real essence of halloween? how do you celebrate it in your country, or even in your family? do you have traditions? Amidst of these busy schedules planning and preparing, I hope we take time to remember our love ones who passed away. For me and my family our way to celebrate Halloween or here in the Philippines, We call it Nov. 1 All Saints day and for Nov. 2 All souls day, we always go to church first, offer mass and after the Holy Mass, we go directly to their grave and say a prayer for all our loved ones who passed away. As we reached home, usually Lolo and Lola is preparing some food for everybody's dinner, but before that we say the Holy Rosary and followed by dinner or chibog time. For me the most important thing is to remember our loved ones who passed away and they need our prayers as well. How about you? I hope you could share on the comments below. I also made a video on how we celebrate All Saints day and All Souls Day. Hope you could watch it too. 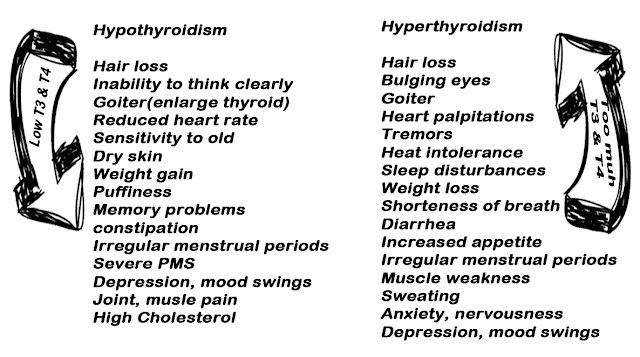 Are you sure you don't have thyroid disorder? I was super blessed to attend this event last September 29, 2016 at Radisson Blue Hotel Cebu. 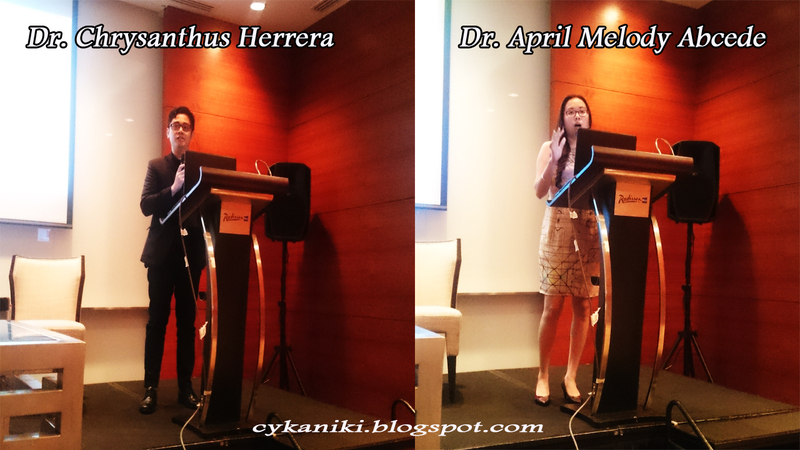 This Event was primarily organized by Merck Inc. to raise awareness of thyroid disorder. I'm very happy to share this to you because me as well was super blessed with the information they've shared. 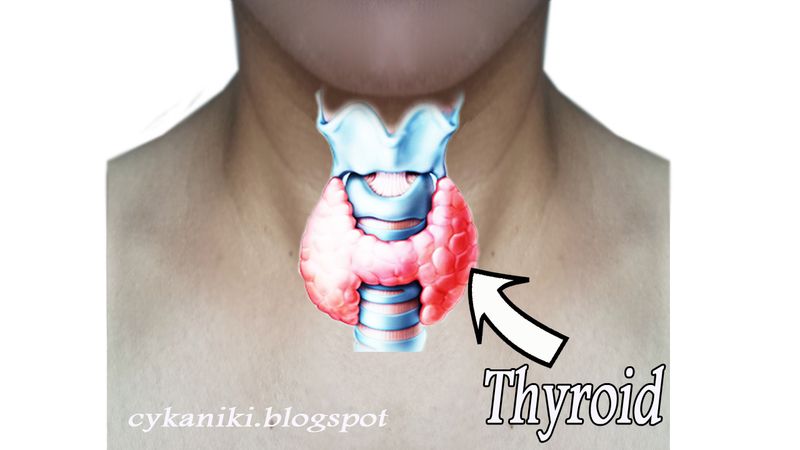 Do you know that recent study of group of Endocrinologist shows that thyroid disorder is increasing. In line with this Merck Inc. Initiated this informative events. Breathing, Heart rate, Menstrual Cycle, Body weight, Body Temperature, Muscle Strength, Central and Peripheral Nervous System and Cholesterol Levels. T3 and T4 travel in your bloodstream to reach almost every cell in the body. These hormones regulate your heart rate and how fast your intestines process food. If T3 and T4 are low, our heart rate may be slower than normal and you may have constipation and weight gain. 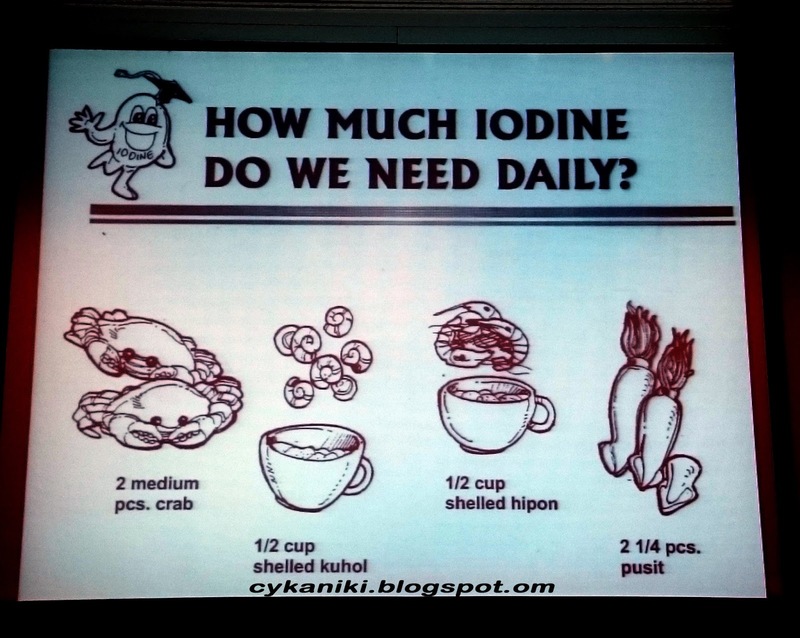 If T3 and T4 levels are high it will do the opposite which lead to rapid heart rate, diarrhea and weight loss. Dr. April Melody Abcede gave an informational talk regarding thyroid and thyroid disease symptoms, it's effects and how it will be prevented. The topic that strikes me is the risk of thyroid disorders in pregnancy. 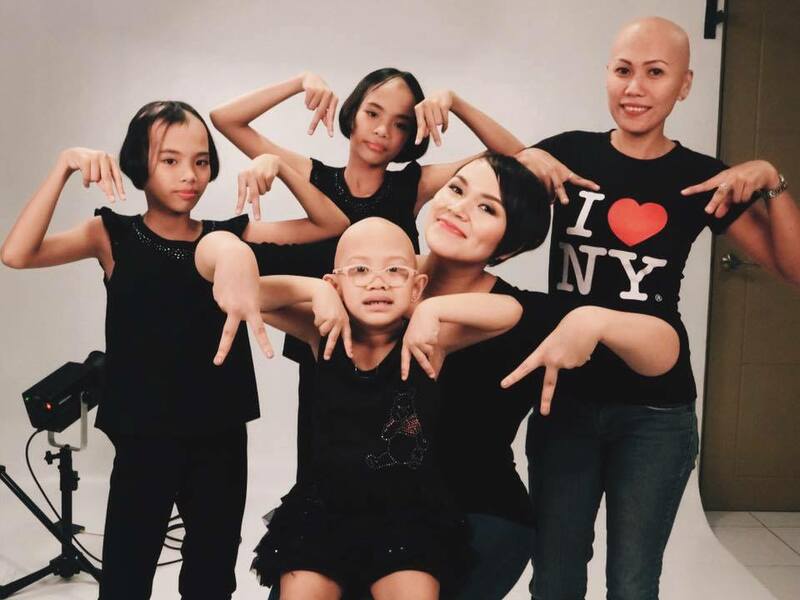 Most women are unaware that they have this condition because the symptoms are similar to the changes in the body due to pregnancy, such as weight gain, fatigue and leg swelling. It also affect the development of the baby. It is estimated around one in 20 pregnant women will develop underactive hypothyroidism during pregnancy. 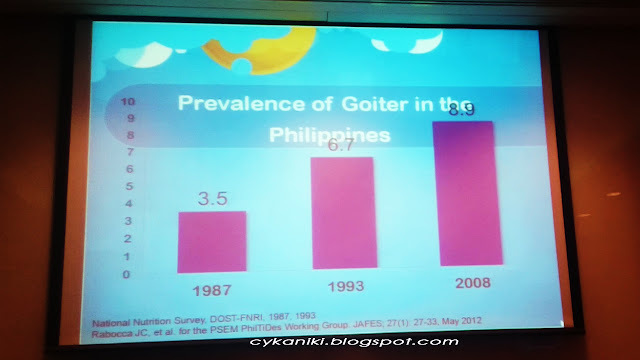 Based on the recent study of the Philippine Society of Endocrinology, Diabetes and Metabolism, one in every 11 Filipino adults has goiter and around 12 Filipino adults suffered from thyroid disorders. Mostly Filipinos aren't aware about this because the awareness is extremely low. It's time to make a change and be concern right? 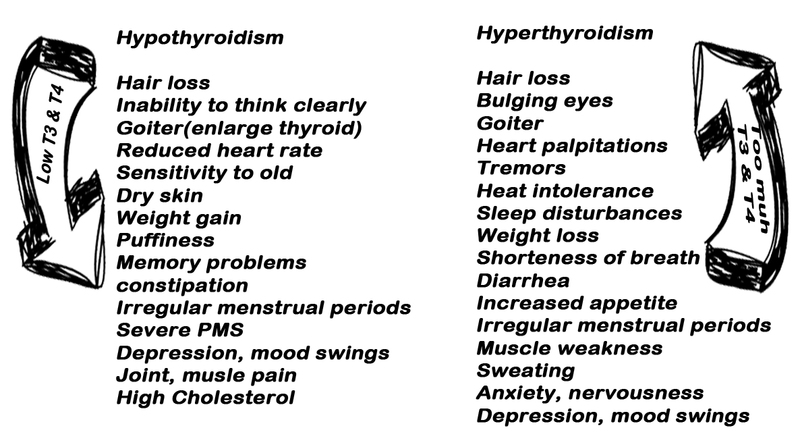 You could also take an online test to asses if you have higher risk of thyroid disorder. I hope this tiny bits of information can help you. 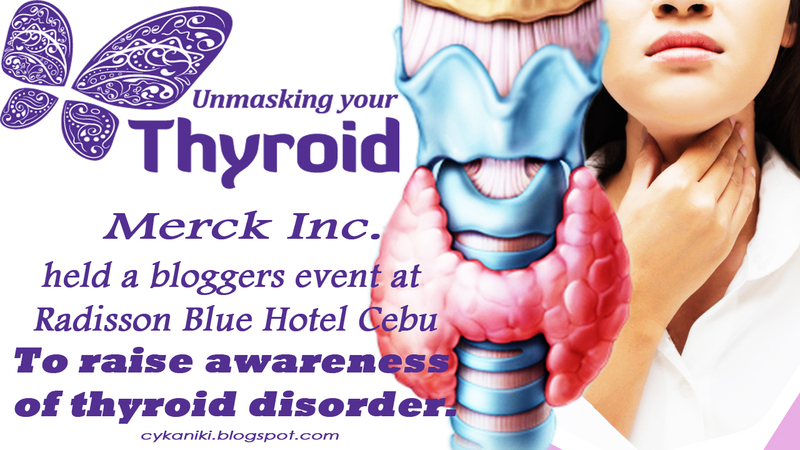 More information are available on the www.thyroid.ph , this website contains a lot of information about thyroid disorder. They have also guidelines and series of test to help you asses your thyroid condition as per mentioned above. We should be aware before it's too late, prevention is better than cure. I also made a video about the event, where in you could here more questions raised and answered by Dr. Chrysanthus Herrera and Dr. April Melody Abcede . I hope you could watch and share this video to your friends and families. Merck is the world's largest oldest pharmaceutical and chemical company with headquarters in Darmstadt, Germany. The company is one of the leading science and technology firm that works to further develop technologies that improve and enhance life. I hope you could watched, don't forget to give it a thumbs up, share and subscribe to my youtube channel. Thank you and God bless. Personally I like CD-R king, as you know I'm using one of their tripod, which is until now, it's still serving me. I also bought OTG cable and USB from them and a lot more. Still they're all in good condition after so many years of usage and now, I'm happy to share that they have a new innovation, which I believe will be beneficial for us. Human as we are we try to strive for excellence. Technology has changed the way we live. As the cliché goes “Nothing is permanent except change”. What seemed to be a harmless household product, later on proved to be harmful in the long run. Years after fluorescent was discovered, it was found that fluorescent gives off a small amount of ultraviolet light and that 8 hours of exposure under a fluorescent light is already equivalent to an hour of sun exposure. Further studies also associate conditions like migraine, stress, mood swings and eye strain to prolonged exposure to florescent light. These studies has prompted most household to switching into CFL during the last few decades which was considered less harmful but still contains fluorescent, thus mercury is still present. Recent innovation has given a solution to the luminosity factor as it introduces the LED Light Tube, giving commercial offices the lumens they require minus the toxins. all of which can last up to 50,000 hours. LED light tubes can be purchase with casing or as a replacement tube.